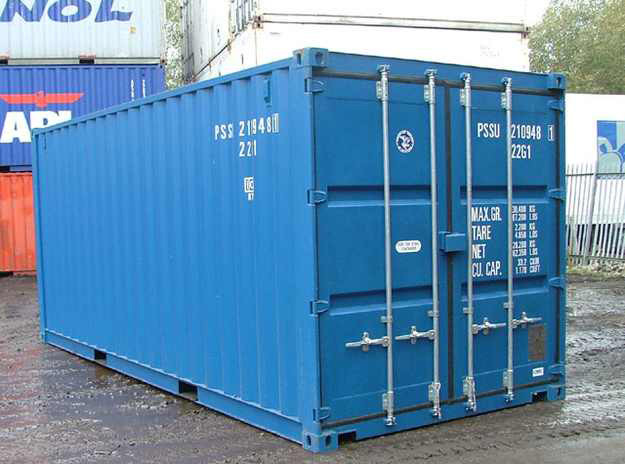 10, 20 or 40 foot containers available at low costs; whether it's for seasonal purposes or when renting a building is too pricey. Temporary storage when moving house or if you’ve out-grown your home. We have flexible terms with only two weeks notice required. You can have easy access to your property but with the added bonus of secure gated access and Fob & Pin entry. Be comfortable knowing that your container is monitored 24 hours a day, with CCTV, night vision cameras and PIR flood lighting. We (Namron) have owned the site on Canklow Meadows Industrial Estate since 1982, after moving from our previous premises in Attercliffe, Sheffield. Namron was formed in 1966 and we are still trading today from our new premises in Aughton and Thurcroft. Realising the demand for flexible, secure and easily accessible storage solutions, we have decided to development the site for the letting of containers. Being just of the M1 and on the main road into Rotherham, we are well placed for tradesman, businesses and local residents for easy storage of all business or household items. Being just off the M1 and on the main road into Rotherham, we are well placed for tradesman, businesses and local residents for easy storage of all business or household items. If you need more information please fill in the fields below and we will get back to you. Copyright © 2016-2017 Steel Box Self Storage. Website designed by Volta Creative.